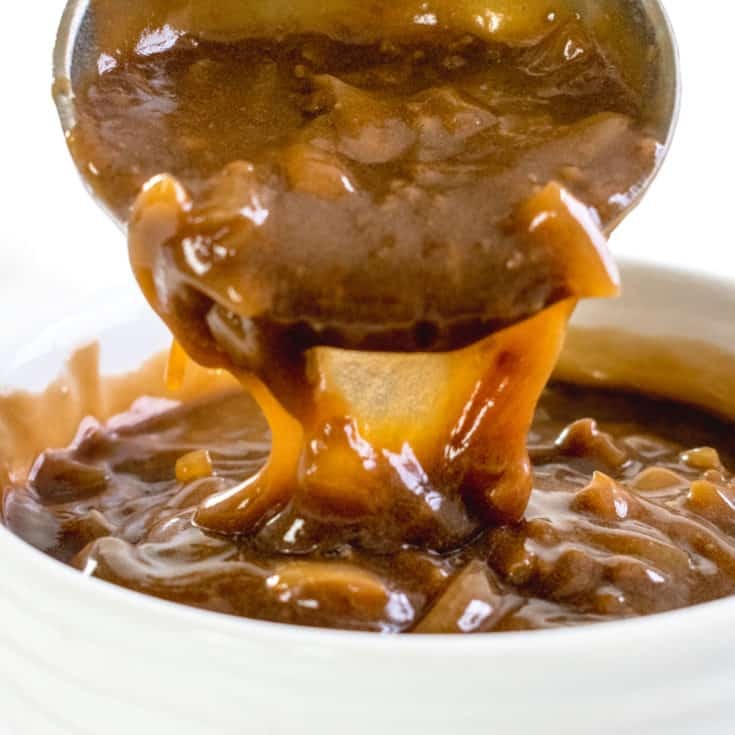 Homemade gravy makes all the difference to your meal. 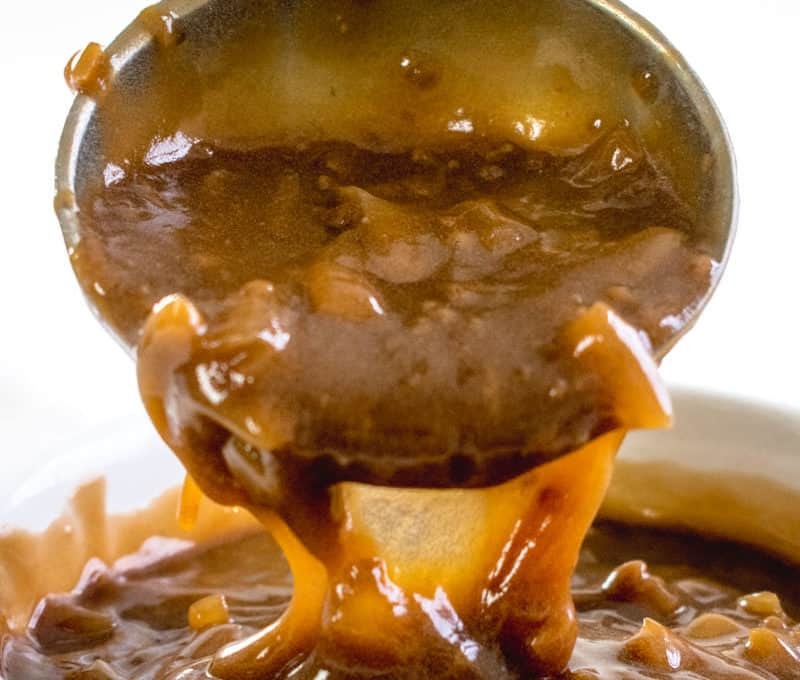 I always say, the difference between a good meal and a great meal is the quality of the gravy. 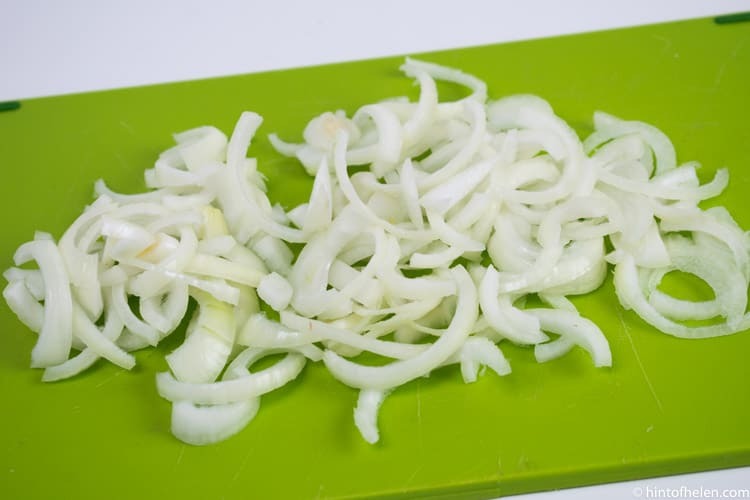 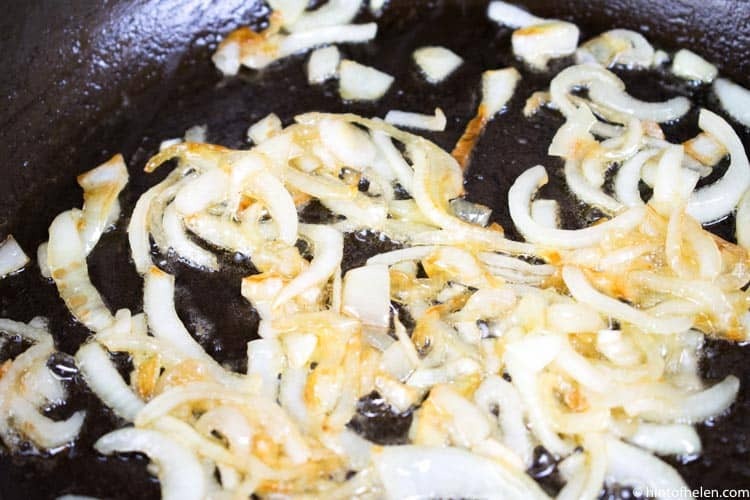 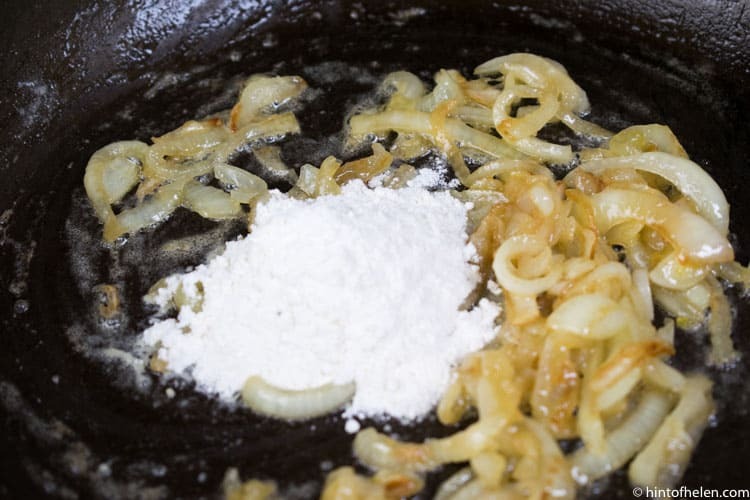 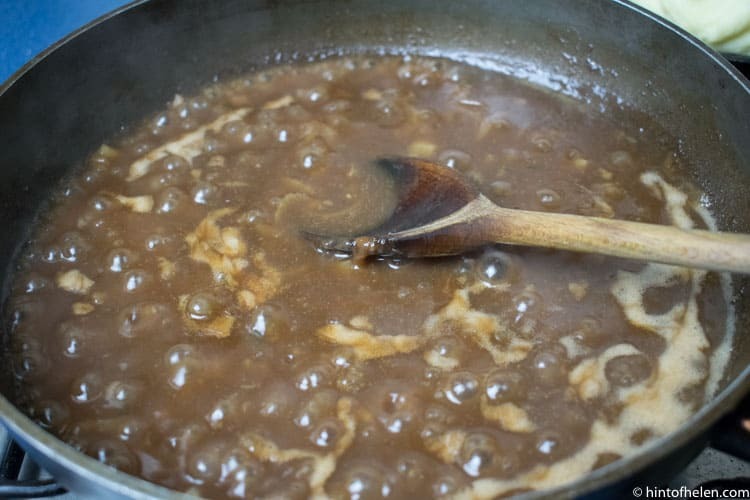 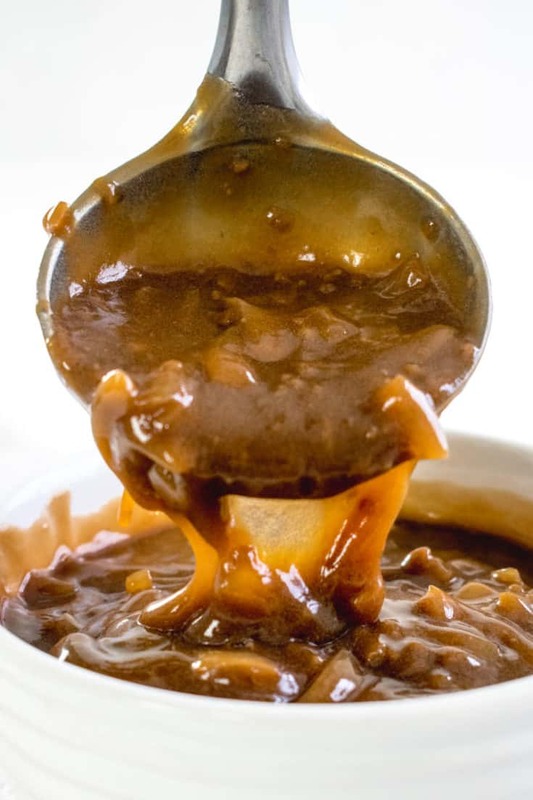 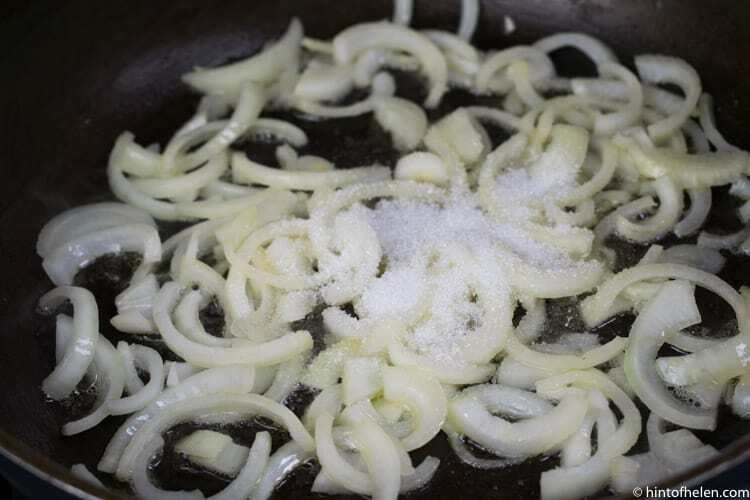 This onion gravy is a simple recipe using white onions and beef stock (any will do – I use Oxo or supermarket brand) which results in the best onion gravy ever. 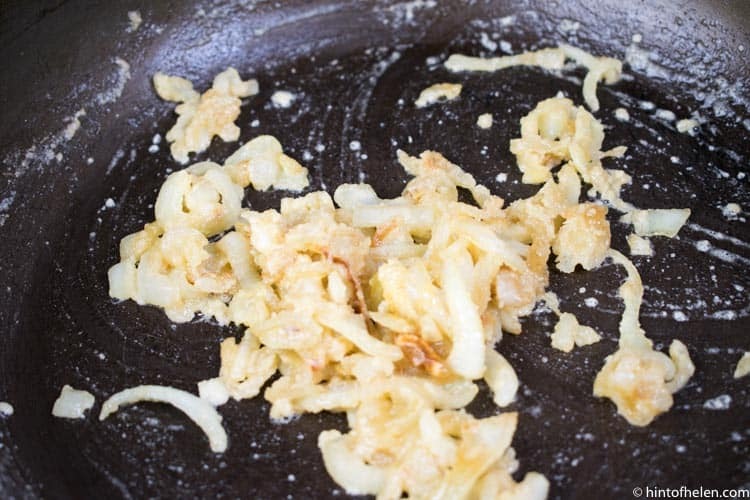 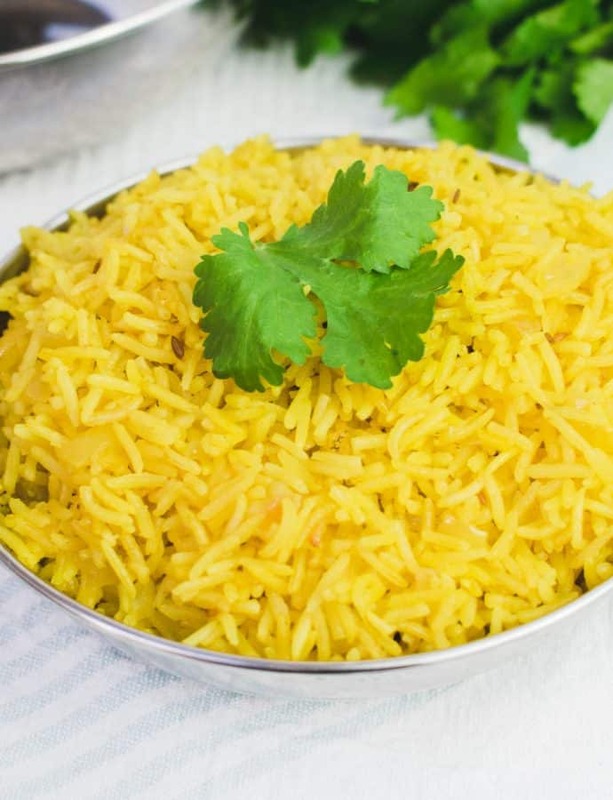 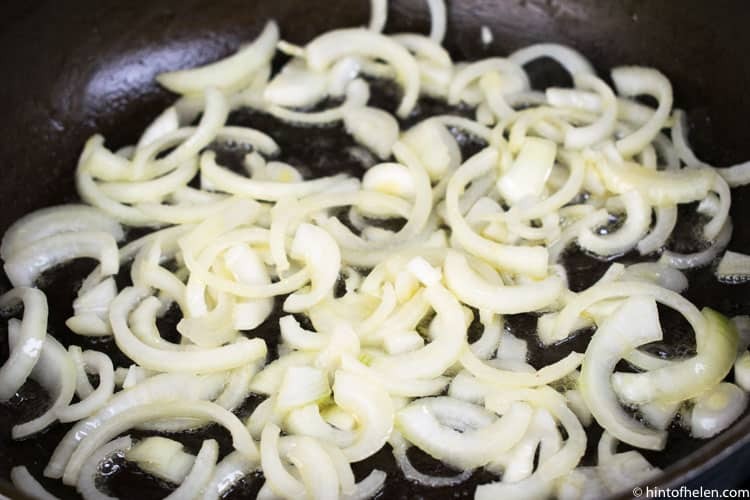 Super rich, with sweet onions and a depth of flavour. 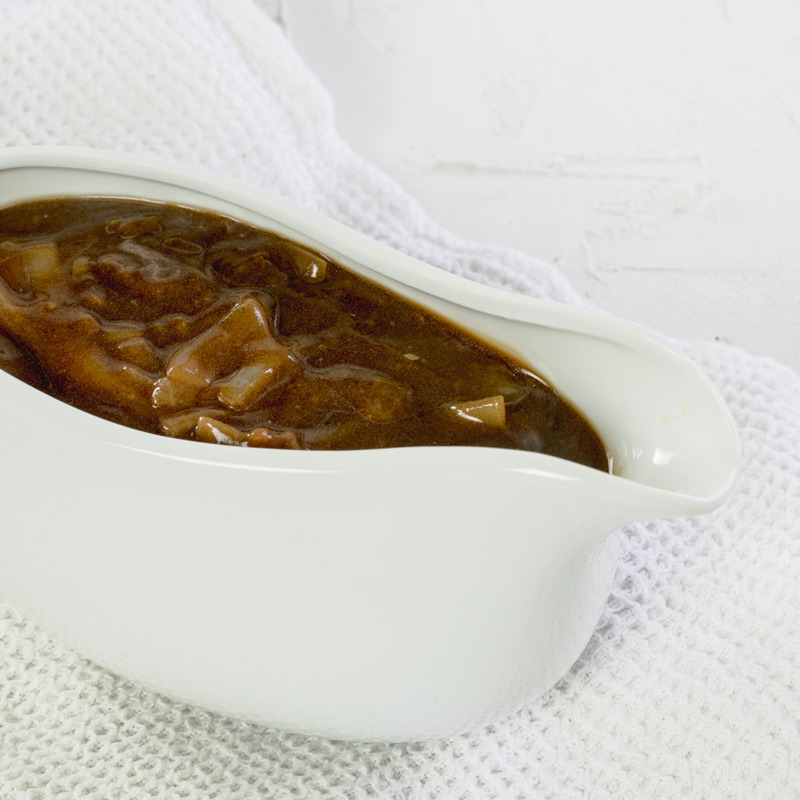 The extra time this onion gravy takes is well worth it. 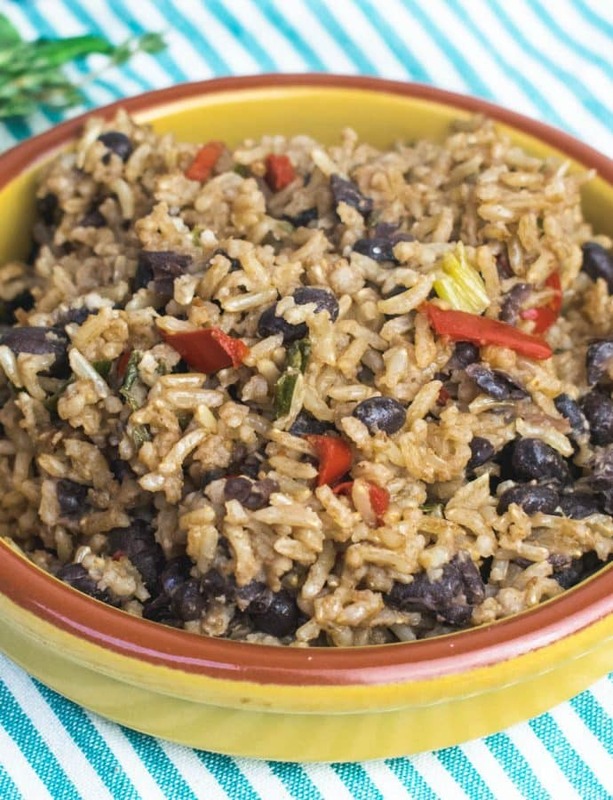 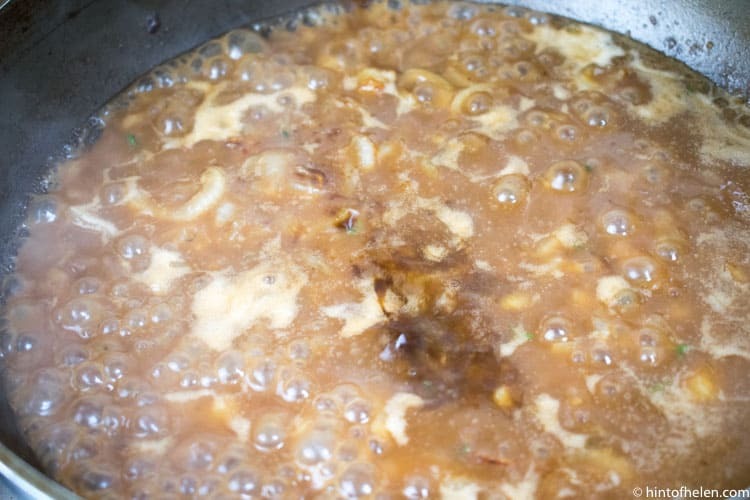 It also freezes really well – so you might want to make a bigger batch to freeze half to defrost next time. 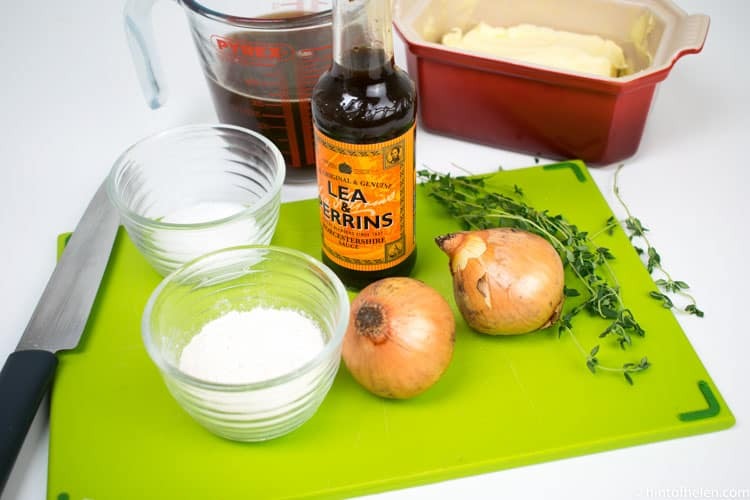 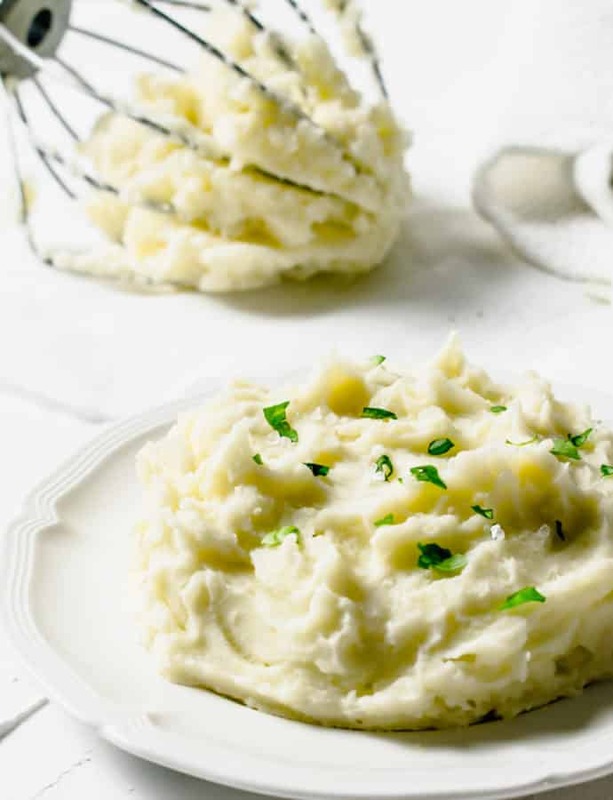 Onion gravy is a must have for most meals in our home – I couldn’t eat sausage and mash without it! 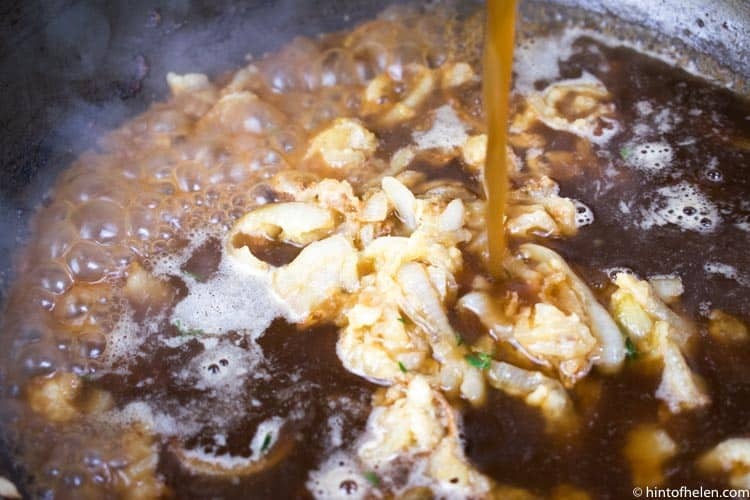 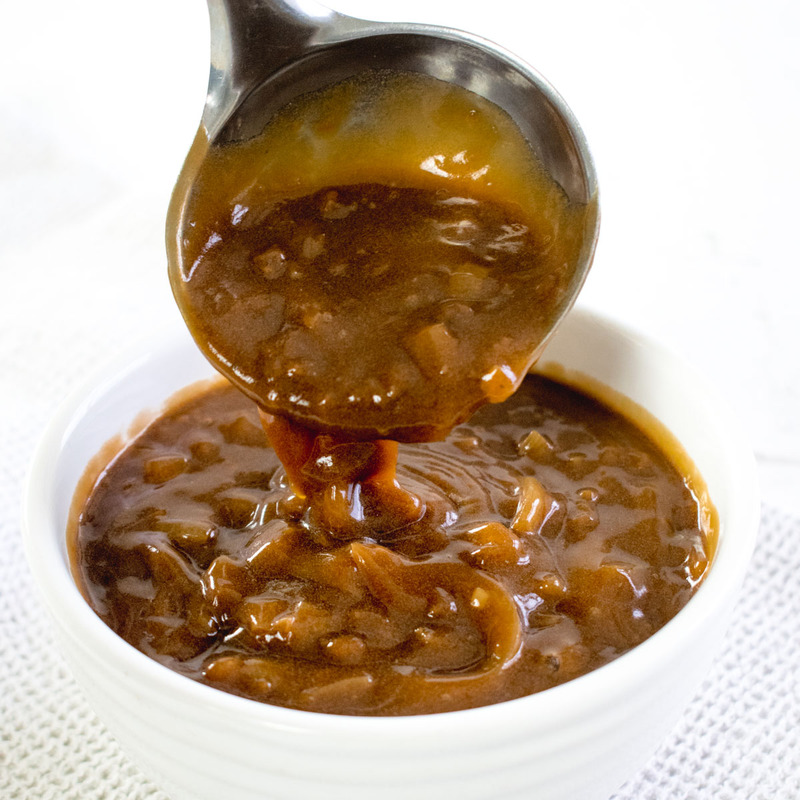 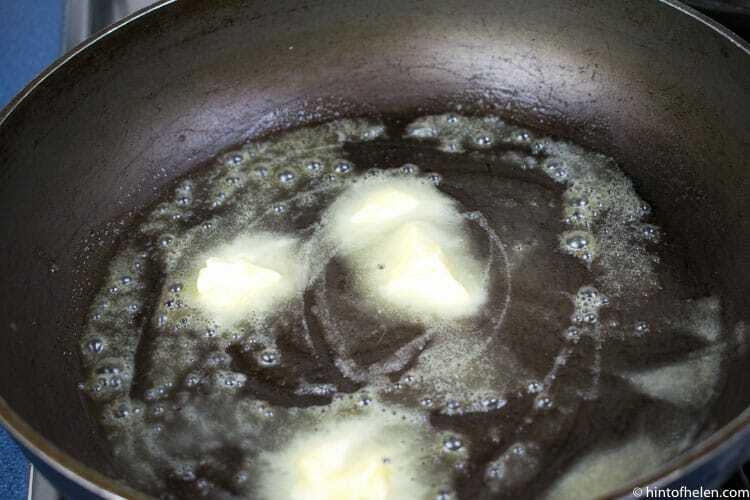 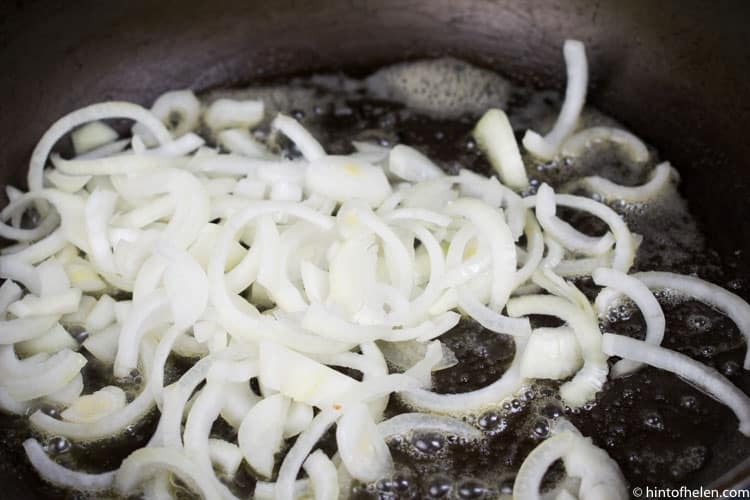 This rich onion gravy recipe is delicious and easy to follow.